You may have seen No Consequence touring with amazing bands like Tesseract, Monuments, Uneven Structure, Textures, etc. You also may have seen them at Euroblast or UK Tech-Metal Fest. If not, allow me to introduce you. This is an incredible Progressive Metal unit coming from the south of England. Currently, they’re gearing up to release their sophomore album through the UK-based label Basick Records! 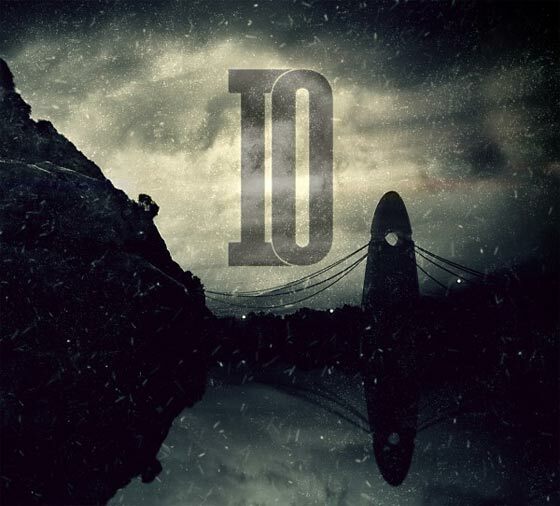 The new album “IO”, following their smashing 2009 debut record, “In The Shadow Of Gods”, has been anticipated for awhile now. It’s being hyped by a recent teaser posted on the Basick Records’ YouTube channel which you can watch below. The band has also unveiled the artwork and tracklisting for their forthcoming release and they announced they’ll release the first single “Coerce:Conform” on March 4th FOR FREE! In the meantime they’re also streaming the first track off their new album “So Close To Nowhere” on their Soundcloud page. And remember, you can even stream their entire debut-album on the official Basick Records Bandcamp page. Make sure to keep an eye on this band and jam some old and new stuff!